Today I have decided to have a chat with you about meal planning. Wait, don’t tune out just yet, hear me out. 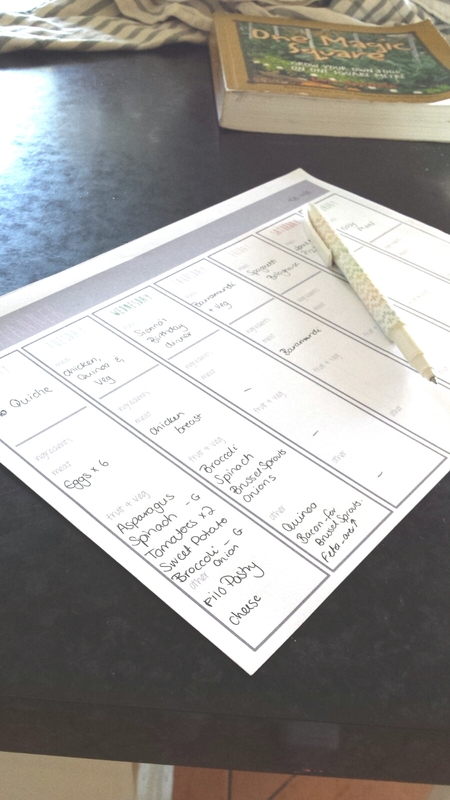 Meal planning is not all about the smug, organised folk with meal planning spreadsheets on their fridge (ahh yes that’s actually me, minus the smug-ness, I’m more embarrassed about it most times). 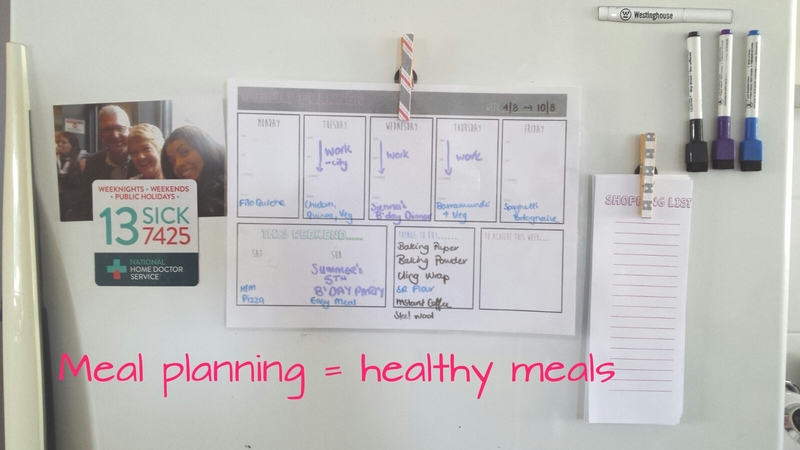 Most people hate the thought of meal planning but it really is one of best ways to make sure you and your family eat healthy, nutritious meals. And planning your meals is super important if you are trying to lose weight. When you plan, you help to stop yourselves from taking the easy (and most often unhealthy) option. 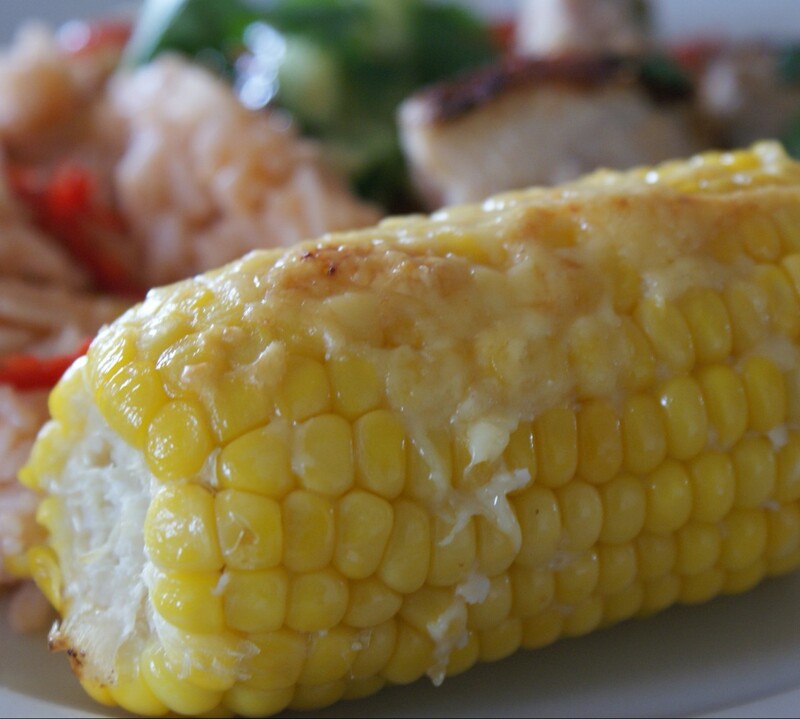 When you plan, you actually make the home-cooked option the easy option. Planning takes some time but it’s worth it for the pure fact that it takes the stress out of the weeknight meal production. When you plan: You return home from work or an afternoon outing, the kids are wired and going crazy, and you know you have about 20 minutes to get some dinner on the table before they go completely bananas, you look at your meal chart on the fridge and swiftly get all of the ingredients that you know are all “in stock” in your house and make your meal in time. When you don’t: You return home from work or an afternoon outing, the kids are wired and going crazy, and you know you have about 20 minutes to get some dinner on the table before they go completely bananas, you look in your pantry and fridge and there’s ingredients there but nothing actually matches into an actual meal or you have a meal in mind but half of the essentials are missing. You realise you have been staring into space for 20 minutes and the kids have actually started going completely bananas. You think f*&k it and either text your partner for take-away if you have one, or you haul the kids into the car and hit up the drive through. So how do I plan? Now, I would like to say that the planning process takes place on a Sunday afternoon, in peace with a cup of tea in hand. But it doesn’t. It tends to happen sporadically over the week, kids on the lap or being entertained some way, until Sunday afternoon comes around and I realise the online order needs to be made or I will miss out on the Monday delivery time! 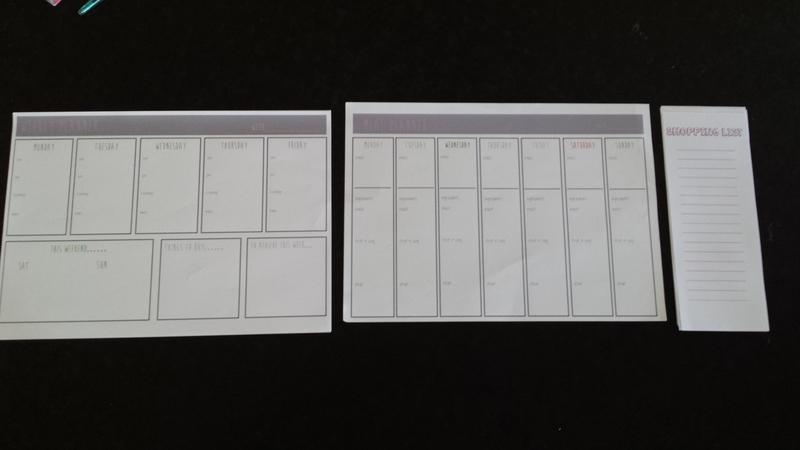 I have a few sheets that I use for planning, you could make your own, or buy mine here. The first sheet is my actual weekly planner. I used to print this out every week until I spied a friend with a laminated planner on her fridge so I copied that idea. MUCH better. On this, I write the dates, and fill in any events that are on during the week that will impact meal choice. I also put in my work days to remind me when I will be needing a really quick option. From there I decide on the meals for that week. After that I transfer the meals onto a second sheet. Yes seems really anally retentive but if I don’t, I always end up forgetting something. So on it goes and then I write down all the ingredients needed for the meal. Then a quick check of the pantry to cross off anything I already have. After the shopping is done this sheet is also really good for looking back on to remember what I had intended on putting in each meal. So after this sheet is complete, I will add the ingredients onto a list along with all of the other essentials we need from the shops. If I am online shopping I generally skip this step and just run around like a nutter, tablet in hand, checking what we need to buy. So that is it! That’s how I keep on top of the meal situation in our household. There are days that I just can’t be bothered to plan and the next week always ends in some really dodgy meals happening, so I try to push past the annoying barrier so that I know I will have a healthy week ahead. And don’t get me wrong, there are also nights where we look at what was planned for the night and think, stuff that and DO have takeaway, but that’s fine, because we know that for the most part, the meals are healthy, non-processed and nutritious.